Located in Baxter Springs, KS, we've been serving the Kansas community since 1973. We extend our professional commitment to every customer who walks in. Even more than that, we deliver your medication needs to where you live or work. Getting you the medications you need, on time and within your budget, are our main functions. Let us be your partner for good health. Wolkar Drug is staffed with pharmacists and pharmacy technicians who are caring, knowledgeable, and approachable. Whether you speak to a pharmacist, technician, or assistant, we pride ourselves on being capable of solving your most difficult pharmacy questions and challenges. Drop by our pharmacy and experience outstanding customer care. 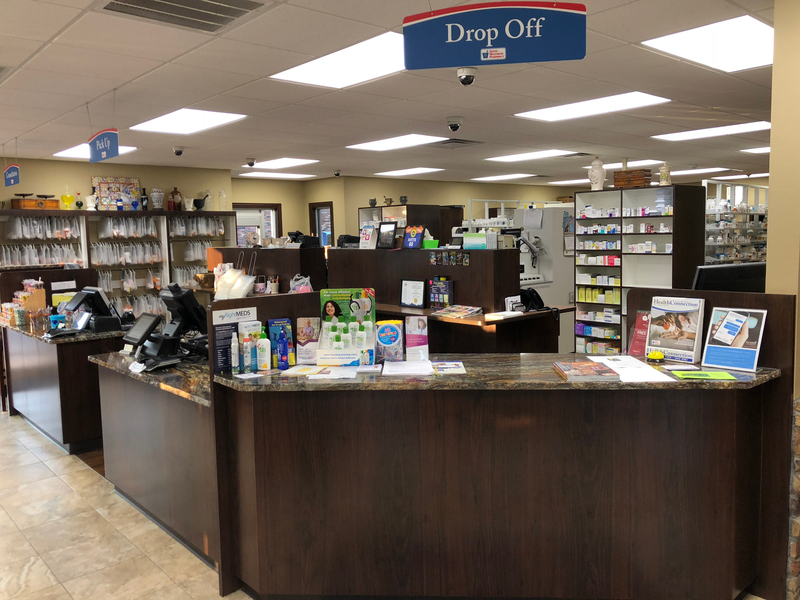 We aim to consistently be the most preferred provider of healthcare supplies, prescription services and medical equipment to clients in Baxter Springs as well as in nearby locations. We have knowledgeable and competent pharmacists at your service!